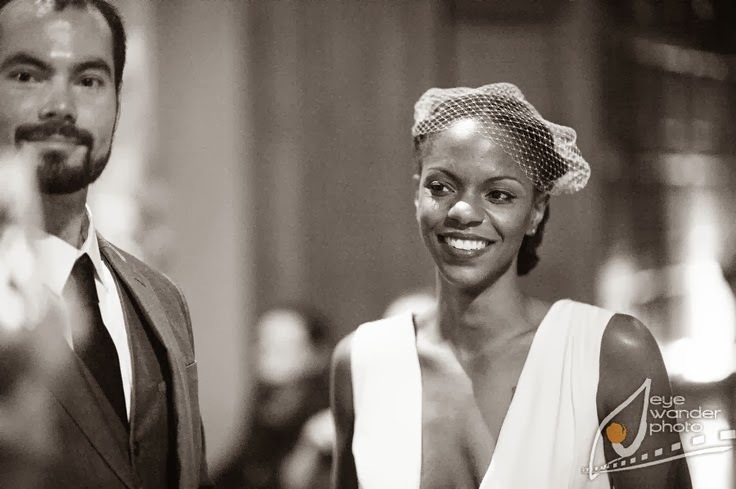 We love this wedding out of New Orleans, Louisiana. 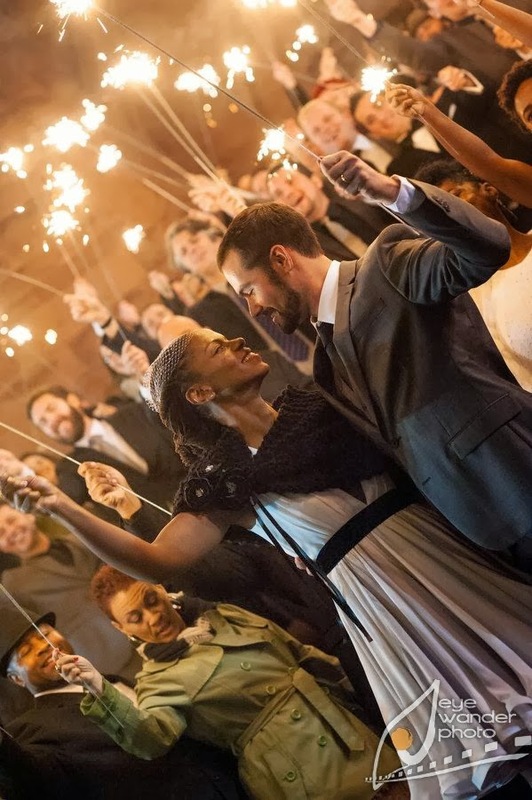 Michelle and Eric were married on New Year's Eve with a retro, jazzy flair just perfect for the city. 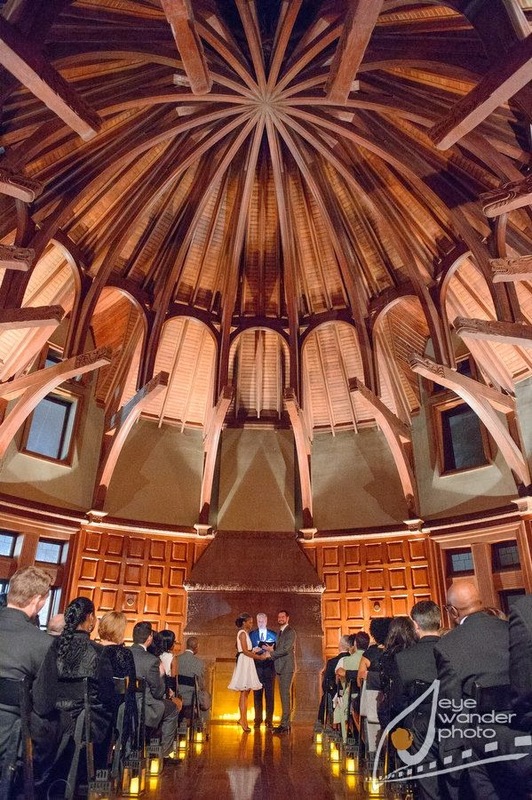 They held the ceremony in the stunning wood-beamed rotunda of the Ogden Museum's Patrick F. Taylor Library. Simple, warm candlelight was all the decor needed in such a grand ceremony site. 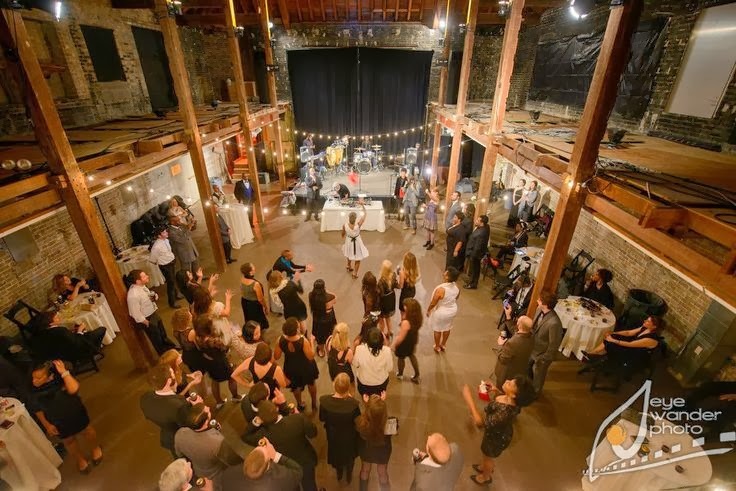 The reception, ingeniously held in an area of the library undergoing construction, utilized the exposed brick and wooden rafters to create a jazz club effect. 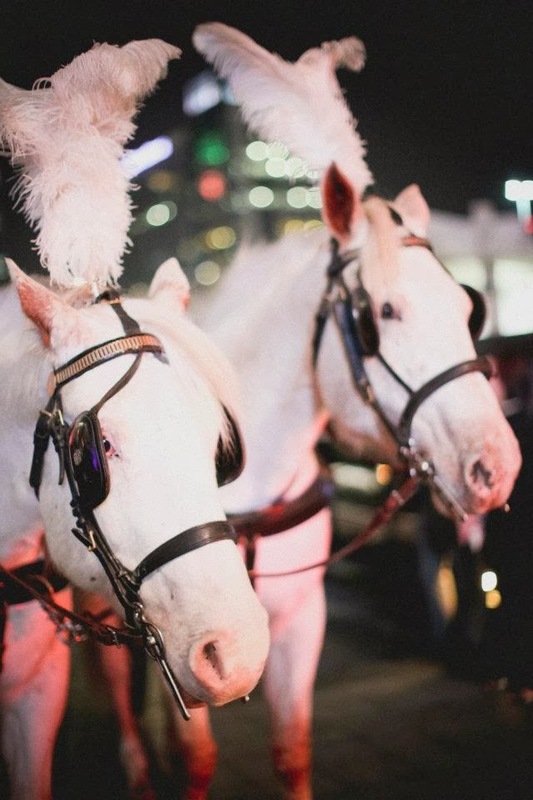 Guests rang in the New Year while dancing to a brass band underneath festive strings of lights. 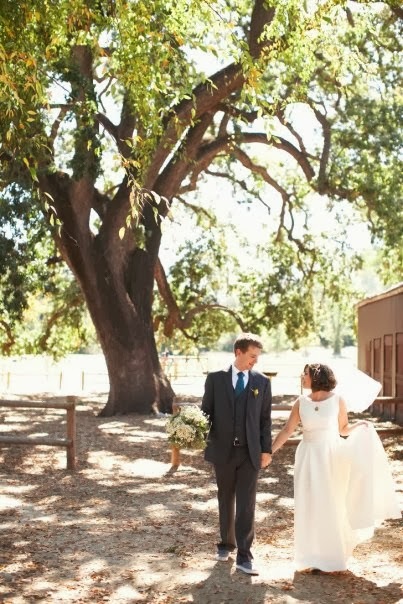 Bride Michelle styled herself in a custom short retro dress. We love her art-deco shoes, her heirloom rings, and her amazing hair-do. 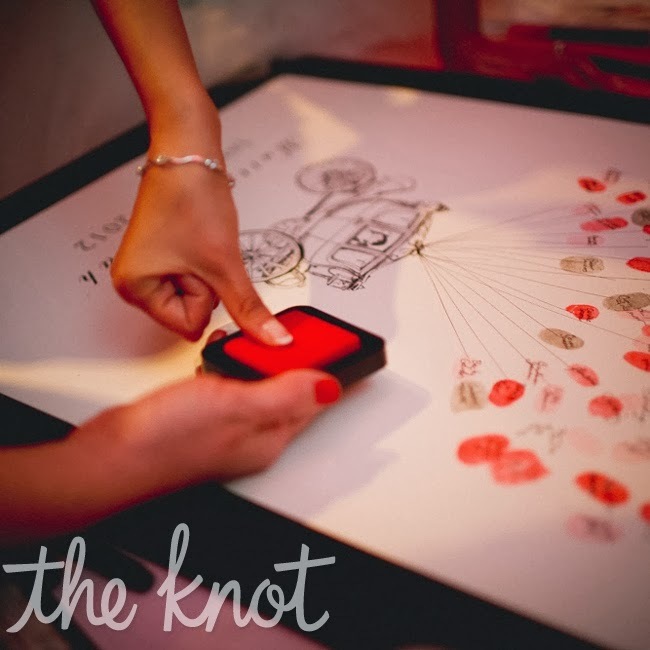 And, of course, we love their BDT Twisted Oak guestbook! For more pictures of Michelle and Eric's wedding, see the blog at Eye Wander Photo. Once upon a time, Matt and Sarah commissioned Bleu de Toi to make them a guestbook for a fairytale wedding. 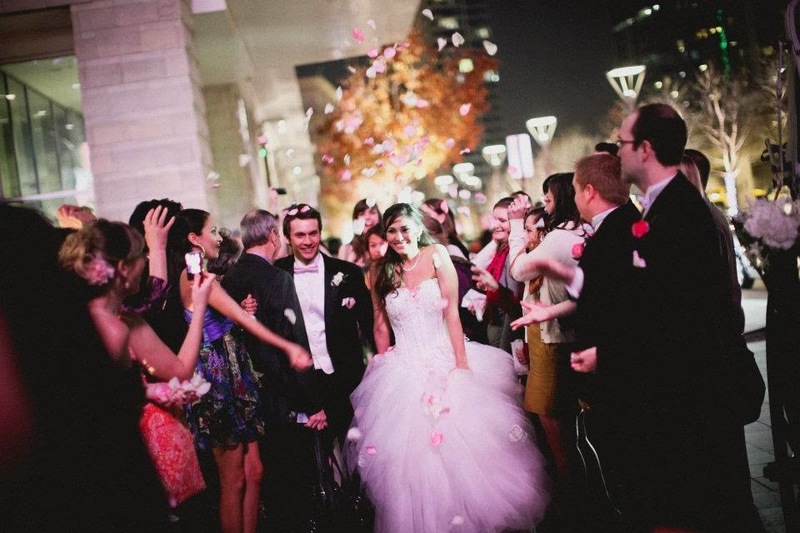 The wedding, held at the Dallas W hotel, featured whimsical pink accents (the flowers and the cocktails! ), a beautiful princess wedding dress, and of course, a horse-drawn carriage. 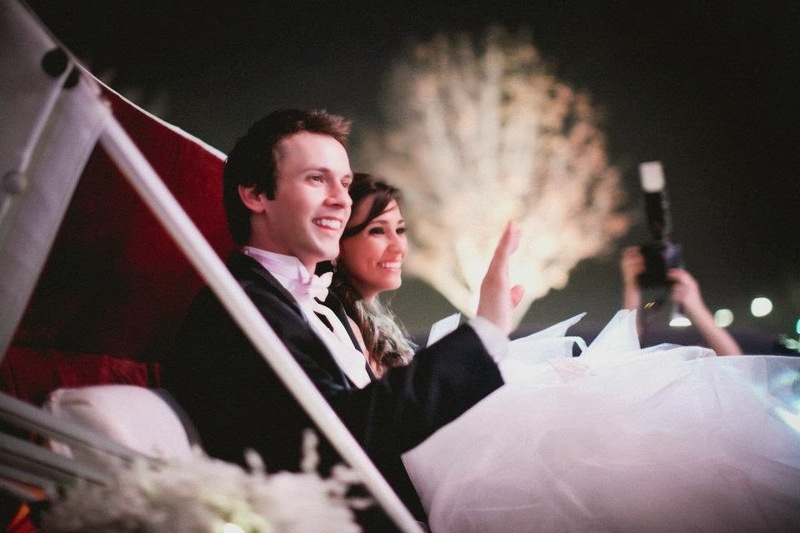 For the wedding, BDT created a custom guestbook that portrayed Matt and Sarah riding in a storybook carriage, with guests adding thumbprint balloons in red and pink. BDT is now excited to offer fairy-tale carriages as a guestbook option. 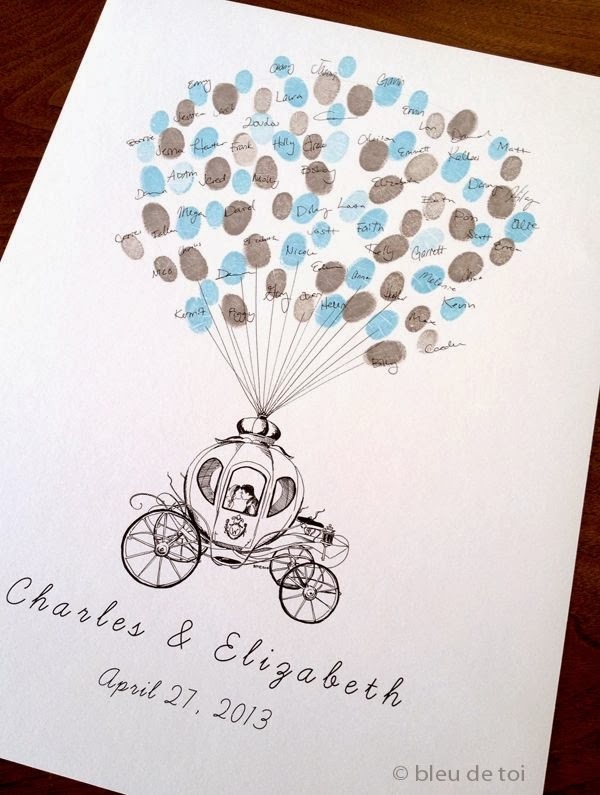 Inspired by a Cinderella-style carriage, this guestbook works great for a storybook wedding (or even customizable for a baby shower or young girl's birthday party). The original wedding design holds a happy couple inside, and features a crest on the door for a last initial or monogram. 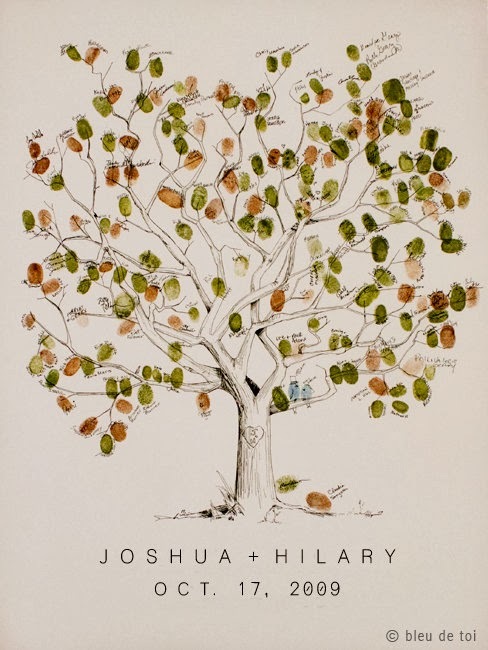 It's the perfect guestbook for living happily-ever-after! How did BDT get started? What was the spark? 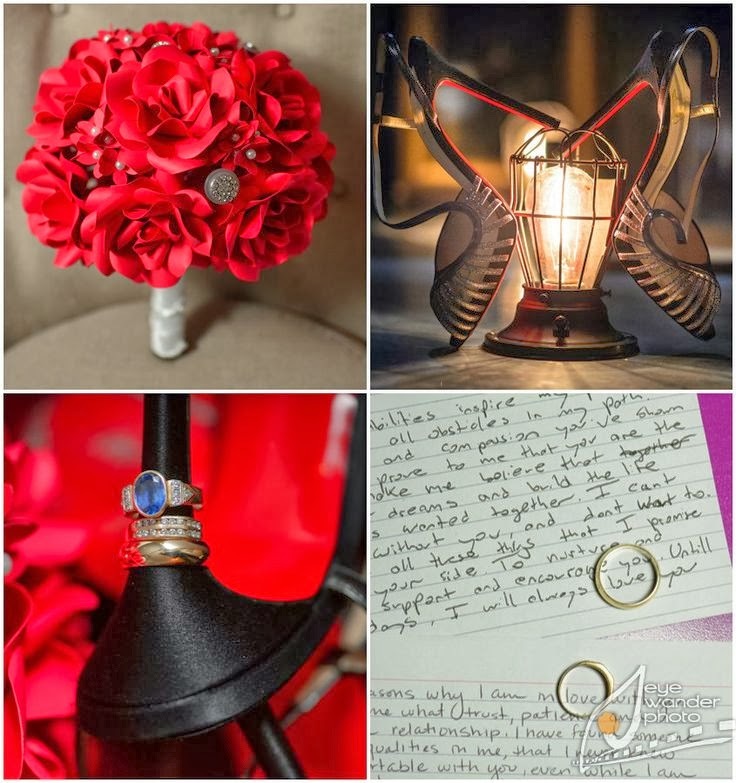 artists and had a very “DIY” wedding, with all sorts of personal touches that reflected the creative people that we are. I really wanted something to remember the day in a visual way and record guests. Searching through blogs and photos (we didn’t have Pinterest back then! 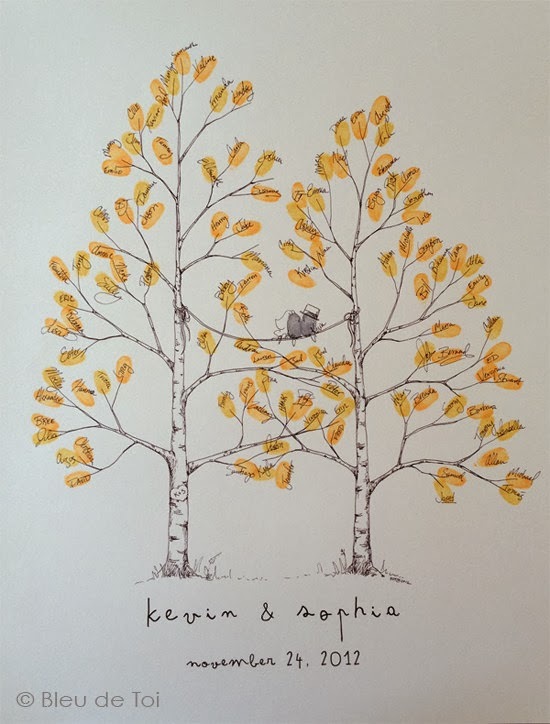 ), I saw something that inspired me to use fingerprints and a hand-drawn tree design as our guestbook. 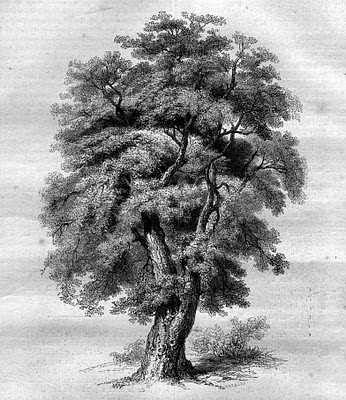 We actually did a couple before settling on the one we used, the Great Oak, because it was hard to figure out how much space we would need for fingerprints. 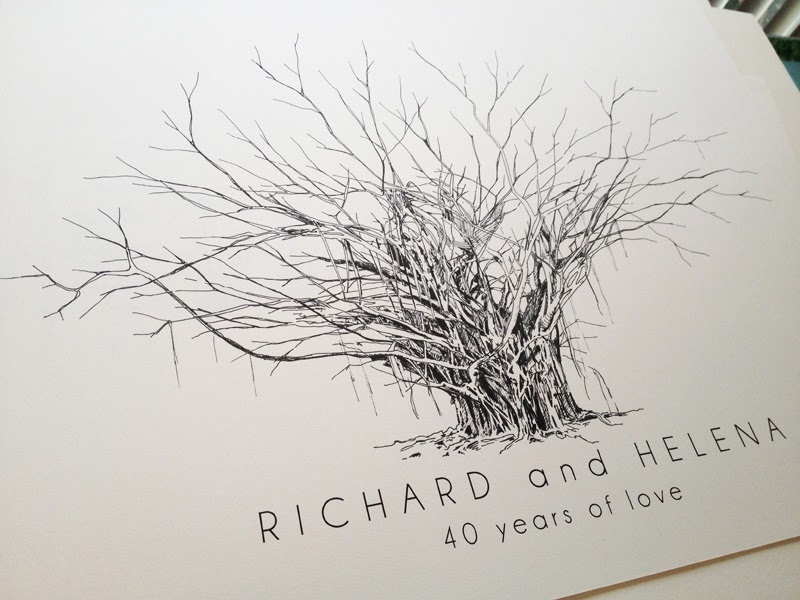 The first tree we did was the Twisted Oak, to this day it is our most popular design. 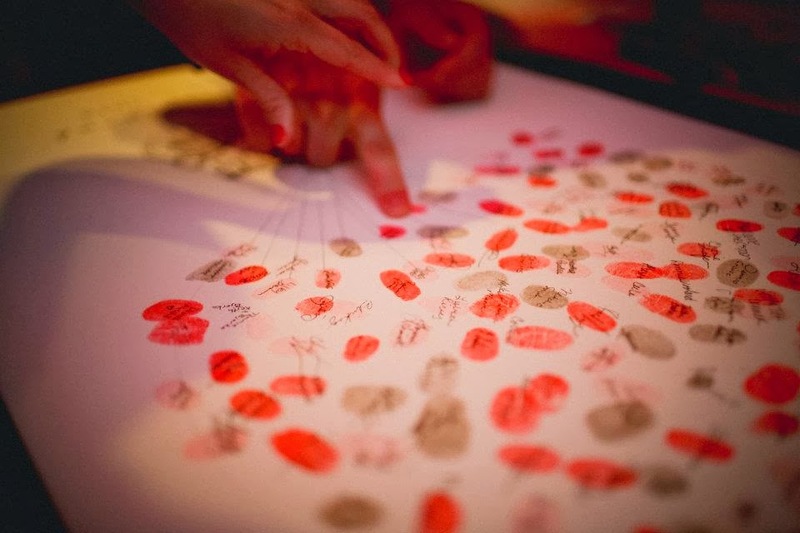 Everyone at our wedding (and for months after) was raving about how clever the fingerprint tree had been and how they had never seen anything like it! I didn’t love my desk job and wasn’t making enough money there, so I decided to give it a go and see if we might be able to sell more on Etsy. 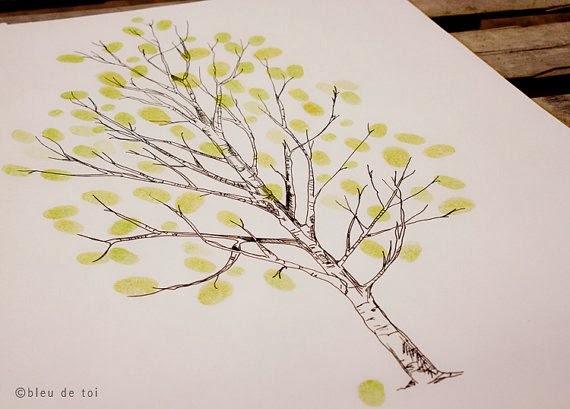 In February 2010, we became to first people online to sell hand drawn guestbook fingerprint trees. In what specific ways has BDT grown and changed since you first started? In the beginning, we were running things out of our tiny newlywed apartment. I drew everything on my coffee table, printed shipping labels from my cramped breakfast nook, and filled the living room with packages weekly. I was also working full-time for a university doing event planning, so I had to come home after working a full day and then work some more. We moved to a bigger place with a garage and a studio office, but I was getting pretty burned out with my schedule, so in the fall of 2012, I quit my day job and dedicated myself full-time to BDT. I saw my quality of life improve a lot after that and business really expanded. Now we offer so many more designs, most of which are prompted by client special requests. We still love working with our clients who are all planning celebrations for really exciting times in their lives. A lot of joy and excited energy that is wrapped up in communications with these special people. Another way that things have changed since we started is I now have helpers! It used to be a 2-person show and now we have a whole team to make sure everything gets done with someone specializing in each specific aspect of the work. So much more fun! I began my journey as a painter with my MFA in painting from the Savannah College of Art and Design. With Josh’s active involvement in the LA Contemporary Art scene, I still see my fair share of cutting edge artwork. 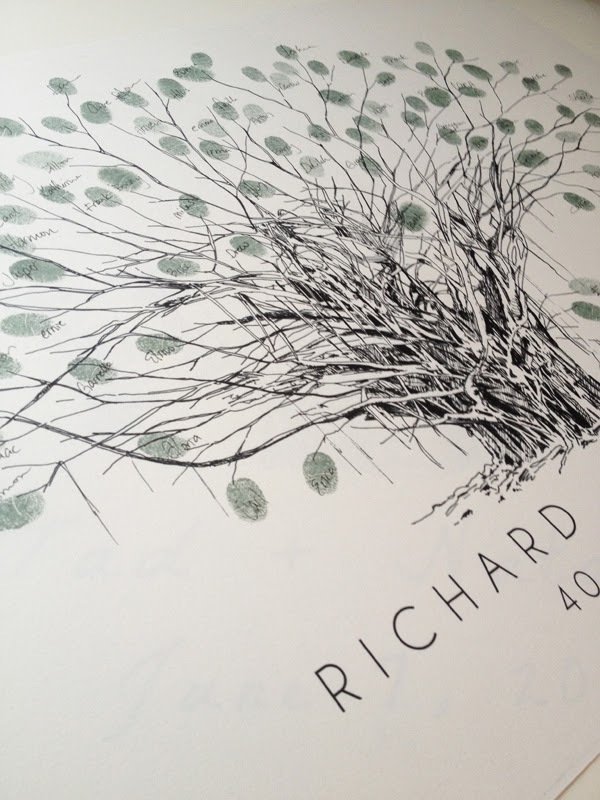 I think the designs we make are very inspired by antique botanical etchings though. Since adding to them with fingerprints and signatures brings in more color and complexity, our motto is “simple is beautiful”. Lately (since the birth of my son in 2012) I have been looking at a lot of beautiful children’s book illustrations, which have been really inspirational to me and the way I approach making images that are both aesthetically pleasing and tell a story. What does your business partnership with Josh look like? When we started making products for BDT, Josh was in grad school as an art student and he helped me craft most of our canon of original designs. I used to say that I wanted everything we did to have both of our handiwork in it, since I felt like the way I draw and the way he draws is the perfect combination of structure and organic lines (I am ‘structure’). His career has progressed in lots of different chapters over the past 5 years and his involvement has fluctuated with it. We had a season where he was not teaching and working solely on painting in his studio and drawing/packing/shipping for BDT. It wasn’t ideal for our marriage to be so intertwined in each other’s work, so we decided to have him take a step back. Now he oversees the approval of all new designs and peeks in every day to run quality control. Whenever I have a sticky situation with new work or an issue with a client, I run it by him and he advises how it should be handled. I get very practical sometimes, and Josh is the “yes” guy. He’s always suggesting free shipping if we are running behind, telling me I can fit in an order for a bride who’s event is next weekend and her brother threw her other guestbook away by mistake, and solving ways to bring a client’s vision to life that I can’t see. I may be running the everyday grunt work of what we do, but he is the constant voice that keeps our customer service superb and our products flawless. Do you have any drawings or products that you’re particularly fond of? so delicate and lovely. I always get tickled about new designs that I’ve spent a lot of time working on. The wine bottle was a fun discovery. Oh, and I really like the Willow Tree. So many drawings, its hard to keep track of them all sometimes! We have A LOT of dreams for how to grow in the future. The fun thing about being married to another artist who is quite the dreamer is all of the brainstorming sessions we have about new things that we can make and sell to you fine folks. I’ve got a whole binder chocked full of “next steps” and ideas that I have no idea when I see come to life. We recently hired Nick in the fall to take over a lot of the business side of what we do and to man marketing and growth (he actually has a degree in that stuff! ), so now I can focus on making things. We have plans for customizable artwork for the athletic community, wedding invitations that compliment our guestbook designs, and maybe children’s book illustrations. Lately, we have been doing more custom drawings than usual. I love working on new designs and special request orders because it is an opportunity to pull myself out of my regular email, business and production schedule for some good old-fashioned drawing time. It's challenging, though, because I have to carve out the extra time to do it, and drawings don't always turn out perfectly on the first try (imagine that! ), so I have no idea how long it might take. Last week I started work on a tree that we've had requested a number of times, but we can never get just right. I think I may have gotten pretty close this time! 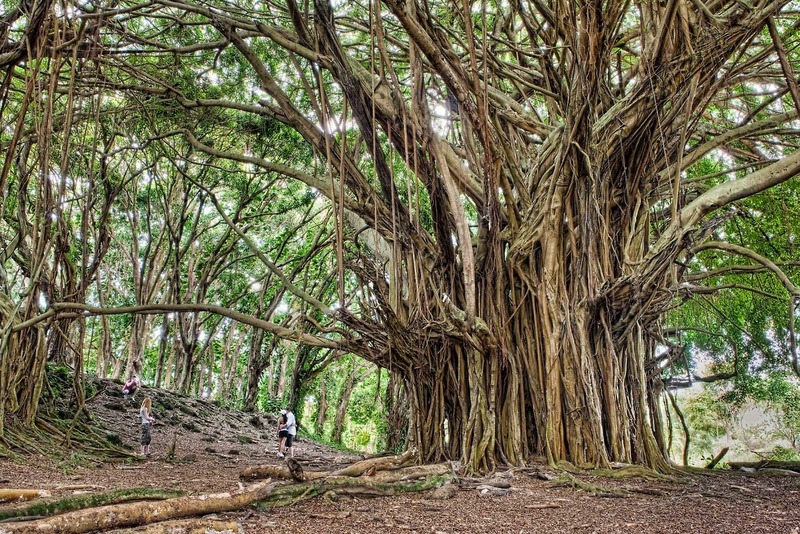 The Banyan tree is found in tropical climates the world over. It is known for its grand scale and sweeping viney base. Interestingly it begins as a fig (also known as a ficus) tree and expands as seeds germinate in cracks of the host tree, creating networks and bridges even. Each tree, or network of trees, in incredibly unique and detailed, making it hard to capture. Of all of the images I searched through for inspiration, I think I liked the banyans found in Hawaii the best. If you have watched the show LOST at all in the past, you might remember some of the characters hiding in niches of the banyan trees in the forest (particularly in season 1). LOST was filmed on the Hawaiian island of Oahu. I would love to visit to see them in person! Here is a sneak peek into what I've been working on. I spent so much time on the trunk, that I almost hate to put fingerprints on it! We will see this week if I can adjust it to fit 100 fingerprints before I customize it for our client in the UK.